There’s a burden that comes along with having to do your taxes every spring, but it can actually be a great benefit if you’re getting a sizeable refund this year. While many people like the idea of going on a trip or spending the extra funds, here’s why you may want to consider investing it back into your home for a profit you’ll be able to see! Many people will argue that your tax refund is money that’s already owed to you and is part of your income, but it still tends to feel like a bonus since most don’t work their taxes into their budget. While you may have your eye on something you’ve really wanted to buy of late, you may want to consider investing it into your home instead. This can be a simple way of reaping the benefits of a renovation without having to move money around in your monthly budget. 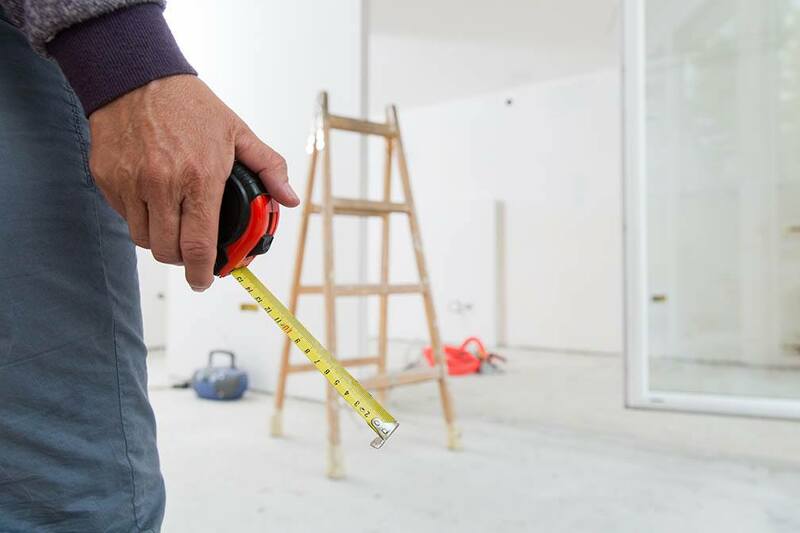 Renovations often come with a very high price tag, but you can see the benefits of renovating by using just a portion of your tax return. Instead of spending the whole amount on renovations that will not increase your home’s value, consider things like an appliance upgrade, a new paint job or resurfacing your kitchen cabinets for changes that will financially benefit you down the road. You may also want to invest in some energy efficient fixes as these will likely draw in the environmentally friendly buyer. Many people put off renovations due to the cost involved, but spring is the optimal time to put your home on the market, which means a sizeable return can instantly benefit you. Instead of weighing your options and waiting until the busy real estate season is over, invest in some relatively quick fixes that will upgrade the look of your home. By getting these things done before the spring is over, you may have a much better chance at selling success at the price you’re looking for. There are very few people that look forward to tax time, but getting a sizeable return can be a good reason to do some renovations and put your home on the market for the spring.